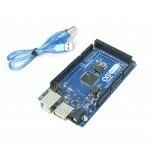 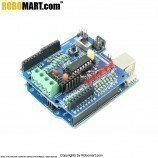 This arduino board is designed by Robosapiens for arduino followers those who want to be expert in Arduino technology. 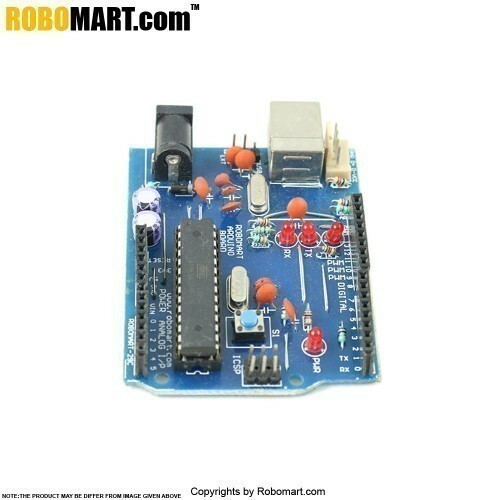 This Arduino atmega8 Board is a micro controller board based on the Atmega 8A. 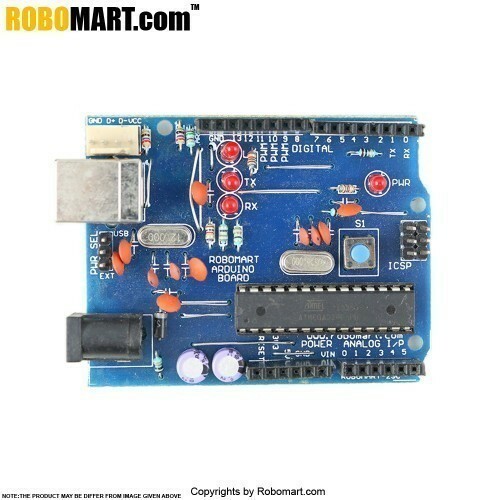 It has 14 digital input/output pins, 6 analog inputs, a 16 MHz ceramic resonator, a USB connection, a power jack, an ICSP header and a reset button. 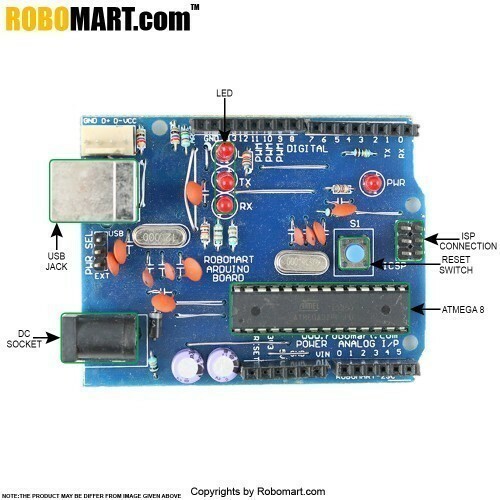 It contains everything needed to support the micro controller simply connect it to a computer with a USB cable or power it with an AC to DC adapter or battery to get started. 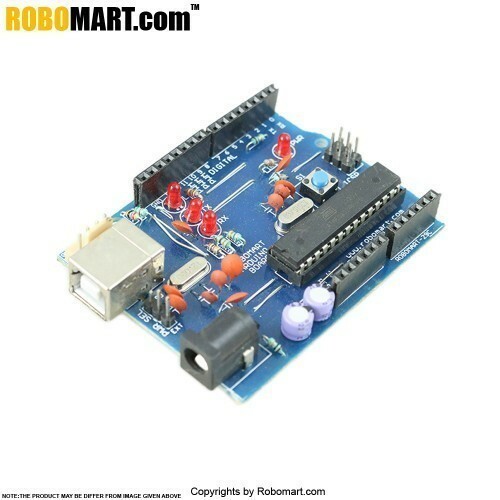 The Robomart Arduino Board Atmega8a is differs from all preceding boards in that it does use the PL2303 USB to serial driver chip. 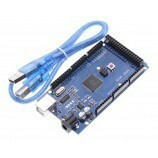 It has features to program Atmega8A as a USB to serial converter. 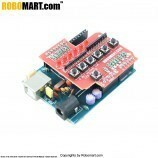 Operating Voltage : 7-12 V.
Input Voltage : 7-12 V.
Digital I/O Pins : 14 (of which 3 provide PWM output). 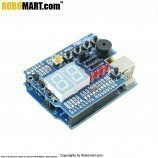 Analog Input Pin : 6. 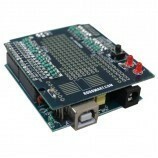 Flash Memory: 8 KB (of which 2 KB used by bootloader). 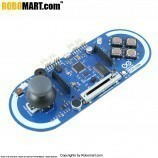 It is used to design Arduino based projects. 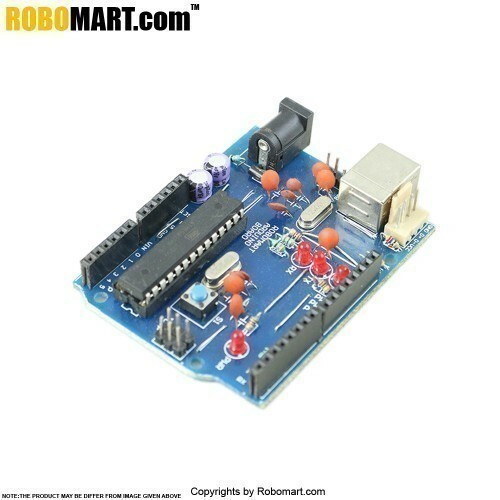 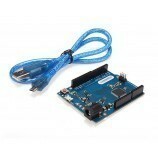 Also Searched as: Arduino Atmega8a board, Arduino atmega8 board online India.